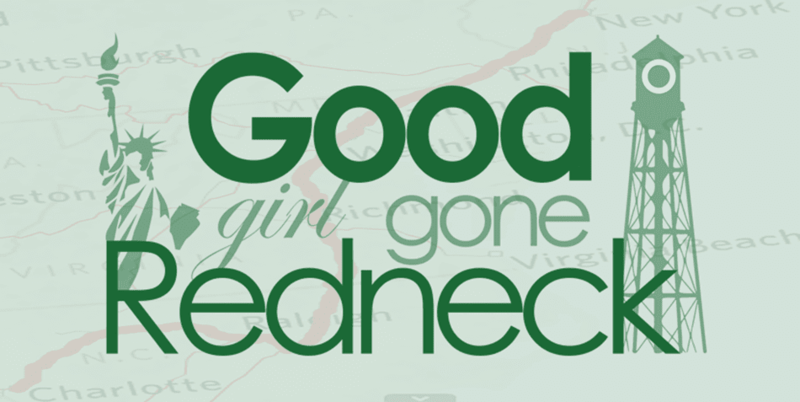 Good Girl Gone Redneck: November Goals. I'm jumping in feet first. I'm participating in NaBloPoMo again this month. I think the last time I did it was in March. And I was like - ohhhh nooooo - never again. But yes. I'm doing it. My goal for November is to post every day. One of my goals, anyway. I'm in my tiny FB group and we're all encouraging one another and even if we don't get something up every day? That's okay. The goal is to WRITE again. I've talked about goals on and off on Periscope lately, and if you don't follow me there, please join me. I'd love to have you. Find me at periscope.tv/goodgirlgonered and pop in to say hey next time I scope. Today's scope is still live, and if you want to engage by dropping me some hearts, please go watch it there. But if you're watching any time past November 2nd? Check out the rambling below. A few other goals of mine fall beyond blogging. They focus on my health and eating habits, fitness, reading, and my house. I really need to clean my house. I dream about the housecleaning fairies but they never come to see me. Sniffle. Maybe someday. So, fill me in. What's on tap for you this month? I think November is always a gung-ho type of month for me because I try to stay motivated after my birthday, and this year is no different. So my hope is that I can keep on track before and through the holidays and just keep swimming, kinda sorta. Anyway - I need to get myself upstairs and showered and ready for bed. Because even though it's only 8pm, it's really 9pm and I'm tired. It feels like midnight. This whole DST business exhausts me. You feel it, too? Ah, lastly, November is, as always, the month to give thanks. I have a few guest posts lined up for you this month with the theme of being thankful, and I'm really excited to share them with you. I'll probably write a few myself. So - fill me in on your goals for the month AND if you're on Periscope and I haven't connected with you there yet? Please leave me your handle/URL in the comments. Because I want to *SEE* you. The goal is to write gain, and get your feet wet because every year, we change, we grown, we think in a new way and we've learned more. 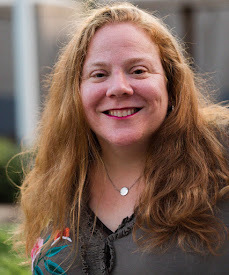 NaBloPoMo is such a great time to fire up again and reconnect with the writing sphere. So good to see you. The housecleaning fairies never visit me either. :( I shared my goals today too. I also need to look into Periscope! I'm branching out. I've signed up for an online writing course. Completing that… All of that :-) is my goal. I haven't set any blogging goals except I am getting ready to take a long break to get organized for next year. I've got a lot of things simmering right now. More than anything I want to find a publisher for my first novel. Wow, I am so impressed with your ambitious undertakings! Go, you! I have a few of those goals myself, the continued healthy eating focus (I successfully completely No Choctober, 31 days without chocolate) and, seriously, I woke up today and said, "Okay, I MUST clean this house today." And BTW, should any fairies be eavesdropping, I'm not opposed to a supernatural cleaning intervention. I did NaBloPoMo last year but did not jump in on it this year. Good for you for taking the plunge! Anxious to see what you share over the month! I am working really hard to perfect my novel. And of course I will be posting my blog every Sunday or Monday. Thanks for being there, Andrea. You are SO ambitious! And also smart for goal setting. I'm doing NaBloPoMo and the goal is to write or heck maybe even VLog every day. And the house cleaning. That goes without saying. Cheers and good luck to us both! My goal for November is to post at least twice a week.